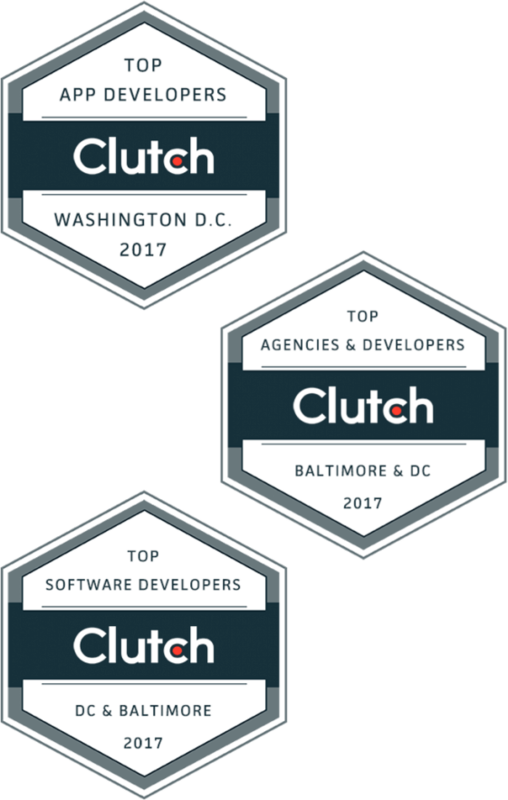 We are proud to announce that Clutch has recognized 10Pearls as a Top Software and App development company in the Washington D.C. and Baltimore metro area. 10Pearls is ranked as a leader in 2 segments of the tech industry- software and app development. To see more examples of the great service we provide for our clients take a look at our profile on the Clutch Leaders Matrix, learn more about our services, or check out our case studies.